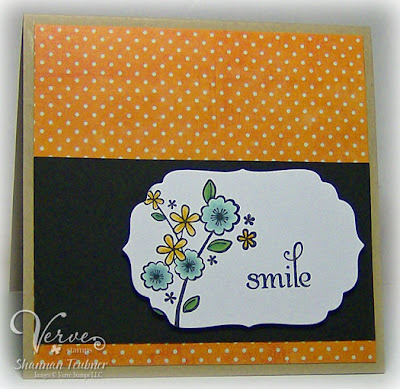 I used this adorable little stamp from Imaginisce with a sentiment from Verve. I love the new Pink Paislee paper that Lindsey ordered...I decided on this one called Cutie Pie. Yum! For more Spring creations, check out the rest of the team! Adorable! What kind of new job did you get? AWWWW. soooo cute Shannan!!! I absolutely LOVE the colors you used! This is beautiful! WOW! Great job! That is my Fave Imaginisce stamp! Love the layout and paper choices too! Love that stamp!! Cute! Aren't those papers just the best? Really great card! what a great idea to stamp on white with the die cut. and the polka dots in the background are perfect!! This is darling Shannan! I love the PP paper, can't wait to get mine! The stamp is perfect for Spring! This is too cute! Love the colors and the images are awesome! Ack! That is so cute! It just pops off the page!